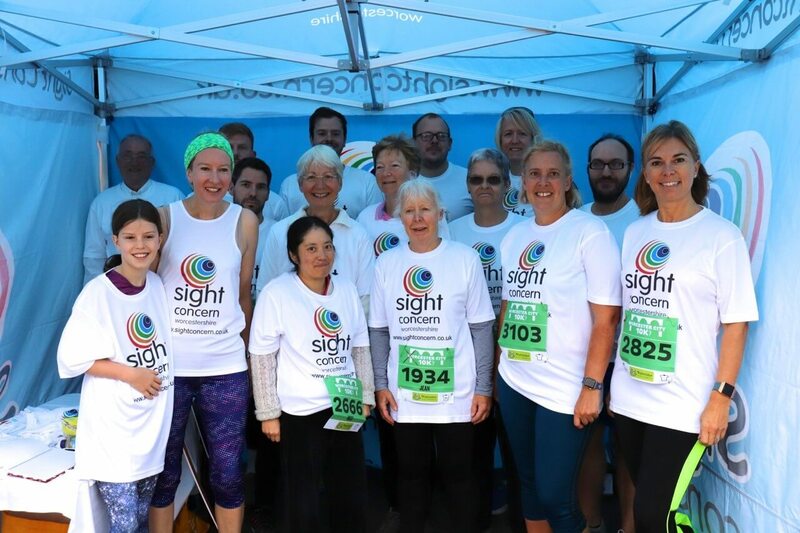 Sight Concern Worcestershire is the only charity dedicated exclusively to improving the lives of people with sight loss in the county. We’ve been supporting people across the community since 1880. 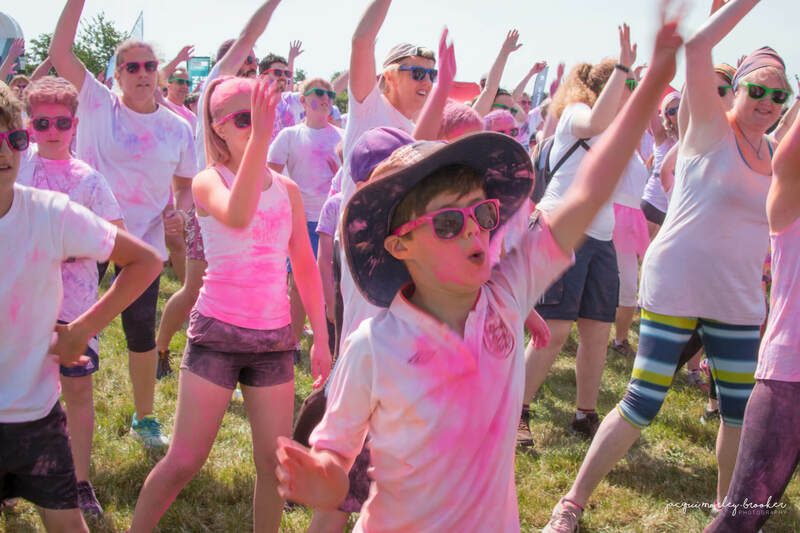 Our vision is a world where blind and partially sighted people have the confidence to reach their full potential and opportunities to play an active role in society. Our Mission is to support blind and partially sighted people to lead independent and fulfilling lives. We support individuals with sight loss, their families, carers and friends. 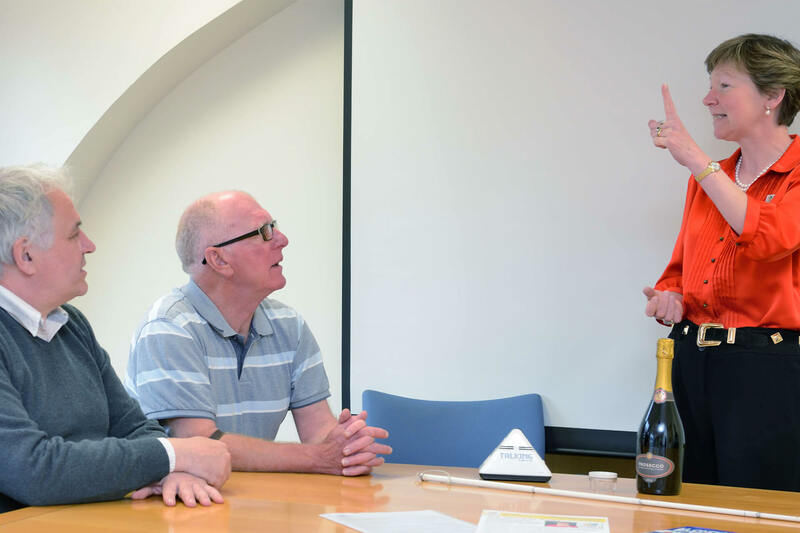 We also provide advice to professionals, members of the public, community groups and anyone else who wants to make a positive difference to the lives of people with sight loss. We have a large network of local and national professionals who we can call on to support us such as GP’s, opticians and other charities. Our name changed in 2009. The charity is officially registered as’ Worcestershire Association for the Blind’, but we operate day to day as ‘Sight Concern Worcestershire’. The name was changed in 2009 to show a more modern approach to the work that we do and to stop alienation of the very people we want to support. The word ‘blind’, although having a strong impact, can be rather frightening. It’s also somewhat misleading as very few visually impaired people are completely blind. Many people told us they did not think they ‘qualified’ for our services as they were not registered as blind, only partially sighted or sight impaired. Others told us they were fearful of losing any their remaining sight and didn’t want to think about ‘going blind’. 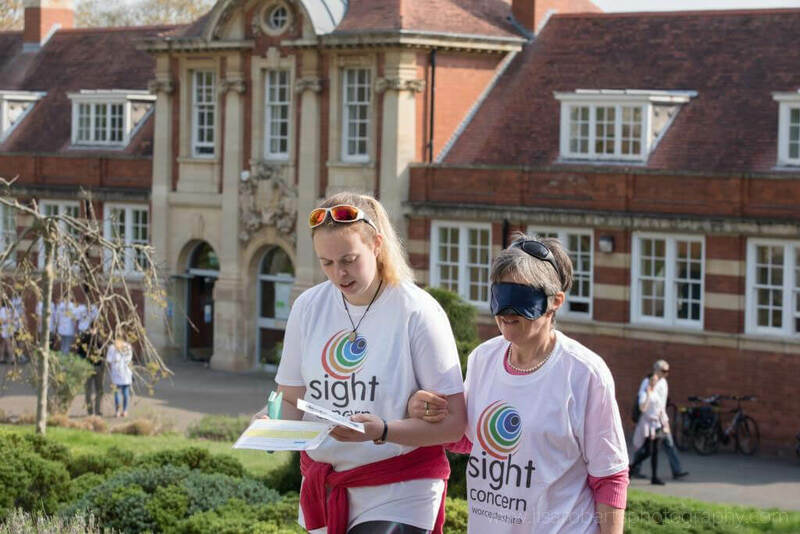 We carried out a consultation exercise with people with sight loss and other people with connections to the charity. Our new name, Sight Concern Worcestershire, was the most popular.